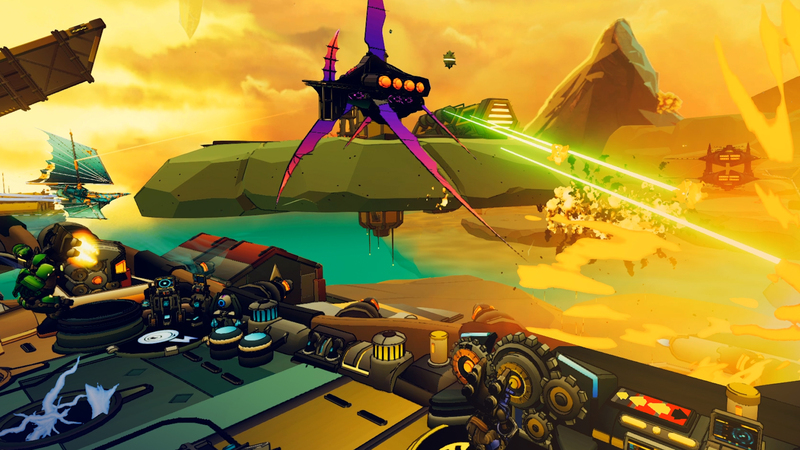 Bow to Blood: Last Captain Standing is a single-player action-strategy roguelike in which you’ll oversee a flying airship in a multi-stage competition being broadcast as a deadly reality TV show. 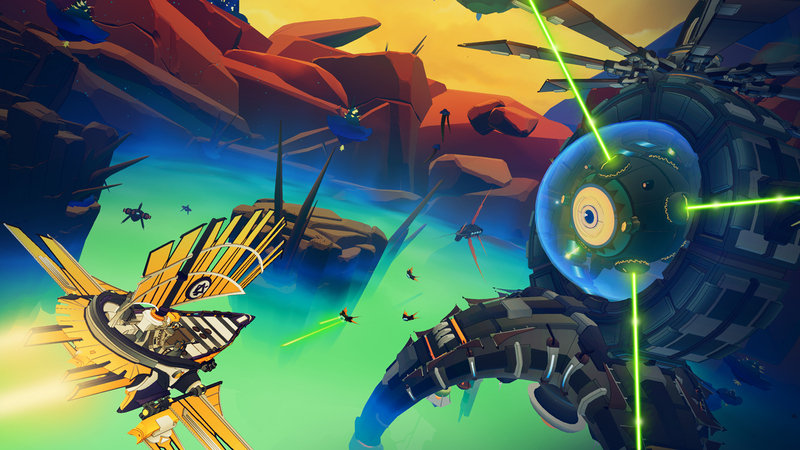 You’ll have to keep your wits about you, as you manage your ragtag crew to stay in the skies, fend off incoming attackers, gather resources, and search for treasure. Like any good reality show, forging temporary alliances is the name of the game, as players team up with NPCs to conspire against the most dominant threats. Just be aware that there’s little honor among sky pirates and only one captain will be crowned victorious. The original Bow to Blood launched as a PlayStation VR exclusive in August 2018, where it received rave reviews from Upload VR, DarkStation and Push Square, and this newly christened multiplatform release adds a slew of new content. This update drastically enhances the game with an all new Hard Difficulty setting, more enemy ships, and improved art making airship destruction more eye popping than ever. Those with the PSVR game will receive all the new content, along with the option to play outside of VR, for free. 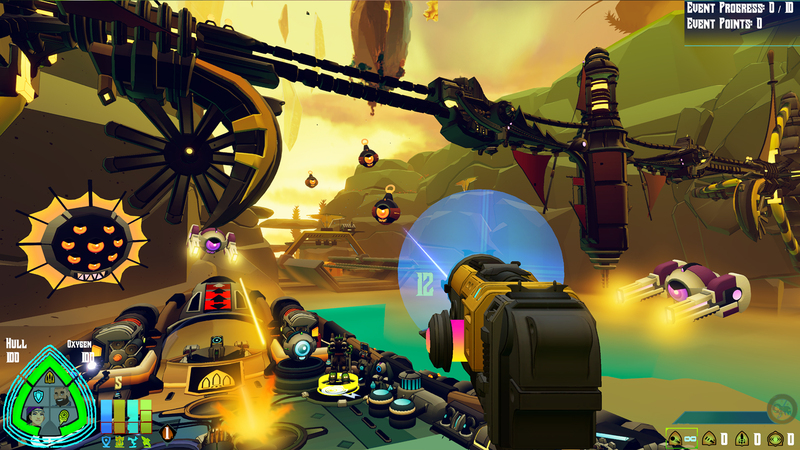 PC players will be happy to know that the Last Captain Standing release will offer Oculus Rift and HTC Vive support for the fully immersive experience. Bow to Blood is truly unlike anything out there, with its mix of naval combat, airship management, and diplomacy. We really hope people check it out!